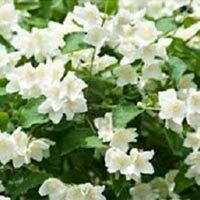 Our company has carved niche for itself as a well-reckoned Manufacturer, Exporter and Supplier of Fresh Jasmine Flowers from Tamil Nadu, India. 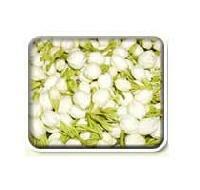 We are engaged in making available a wide variety of beautiful Jasmine Flowers. We are capable of taking up bulk order of the Flowers very easily. 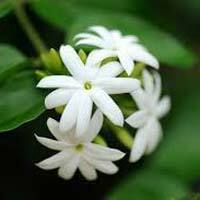 We are committed to making delivery of Fresh Jasmine Flowers at clients end within stipulated timeframe.